There’s always an opportunity for a business to expand its offerings. Voice over IP (VoIP) telephony is unique in that it can be added to nearly any technology reseller’s repertoire. The training required to understand the fundamentals of VoIP is relatively low compared to other technologies, and wholesale vendors are usually there to support their reseller network with any troubleshooting, management, or features issues. 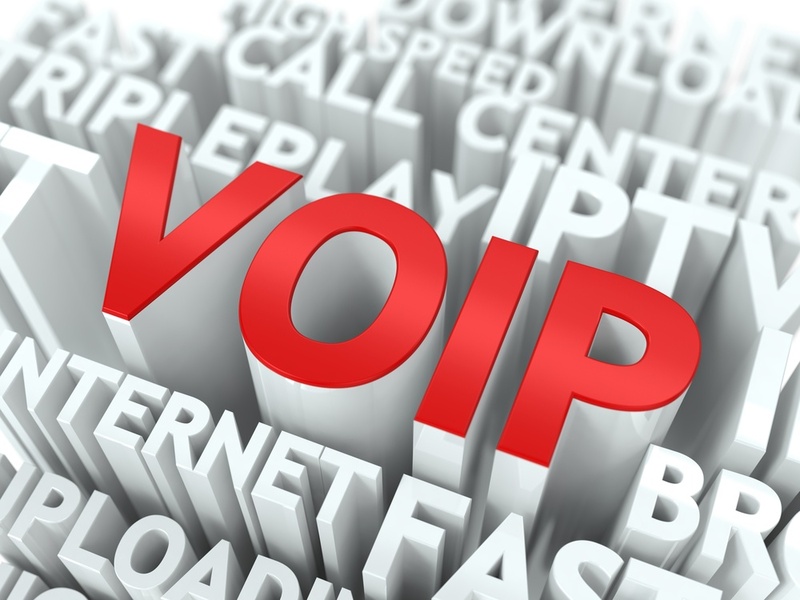 How do you know if VoIP could be a value-add for your own organization? Legacy telephony and PBX dealers already know about the telecom landscape, but they’re operating on older systems and technologies that are quickly becoming obsolete. The advantages dealers gain by offering VoIP lie largely in the elimination of overhead costs associated with the hardware they’re accustomed to recommending, and labor associated with installation and maintenance. With those costs out of the way, dealers are better positioned to demonstrate their expertise, move more products, and complement their VoIP platform with managed service offerings. ISPs have led the way to building modern IP-based infrastructure and are at an advantage since they already have a network infrastructure that can easily be adapted to voice. They can also offer specific service level agreements (SLAs) for uptime, which can be marketed as an added benefit over competitors. Plus, larger ISPs are already well-known and have existing customers to sell to. By bundling VoIP with their other services, ISPs can craft packages that best meet customer needs. Like ISPs, cloud providers tend to have the hardware and support staff to manage their customers’ environments themselves. With the newfound stability in recent technologies, some wholesale VoIP providers have also started incorporating cloud directly into their platform solutions, leveraging features like cloud storage for end users who need to preserve voicemail or call recordings. A cloud provider would essentially be doubling down their path to profit by adding VoIP to the mix. In addition to the reasons listed here and the innate benefits of VoIP calling, resellers who offer an advanced platform can also add features onto the initial sale of a core platform. Since it’s highly customizable, VoIP may include a number of apps that improve usability and grant users access to new productivity features. Resellers can offer each of these apps as at-cost add-ons, and further enhance their sales team’s ability to overcome objections by customizing the fees and billing structures account-by-account, bundling features and discounting as a save tool whenever necessary. Granted, all of this is somewhat too good to be true, since not every wholesale VoIP provider has a quality platform or are easy to coordinate with to resolve customer issues or objections. It’s important for future resellers to do some of their own shopping first. A combination of bleeding edge technology, outstanding support, a stable and reliable network, and a dedication to industry growth are important qualities to look for in a VoIP partner. Want to see an example of what that looks like? Check out 2600Hz’s Reseller Suite and the Kazoo calling platform for a taste of the possibilities that VoIP is opening for resellers. Click here for more details. Newer Post Does Your Business Voice Offering Get a Passing Grade?